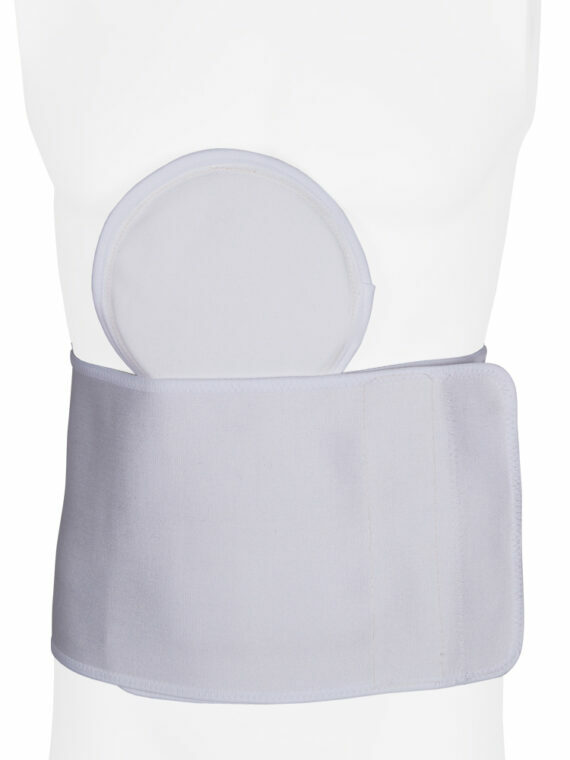 British made superior quality delux strap maternity belt made from soft foam with a velcro friendly covering providing a wide scope of fitting. 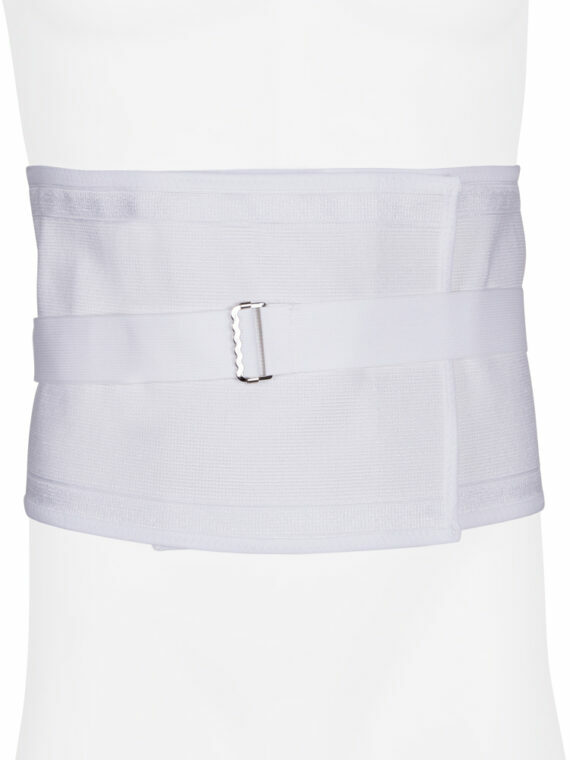 British made superior quality delux strap maternity belt made from soft foam with a velcro friendly covering providing a wide scope of fitting. 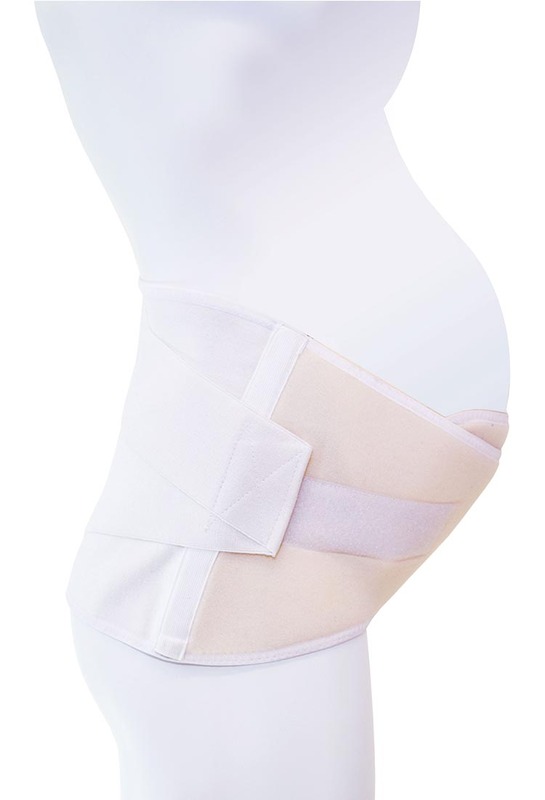 It also features double pull elastic tension straps to facilitate support and allow for individual fit throughout the pregnancy. 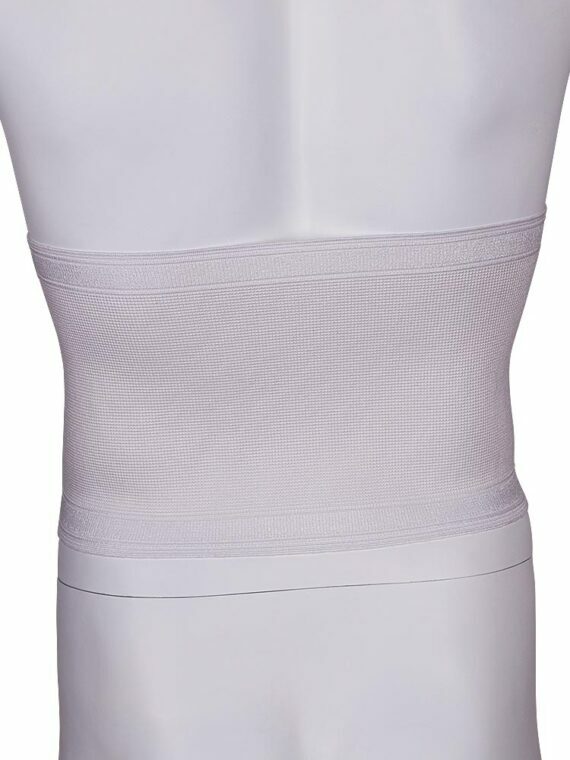 Lightweight integrated stays provide shape and form. 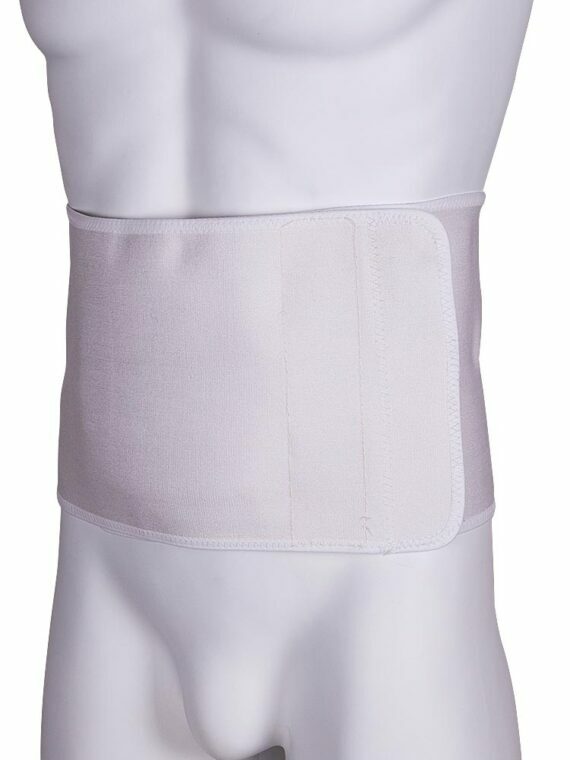 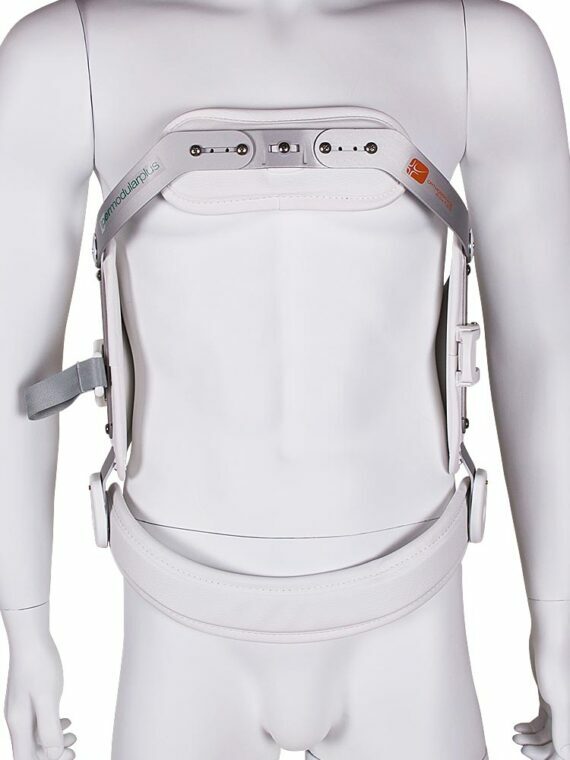 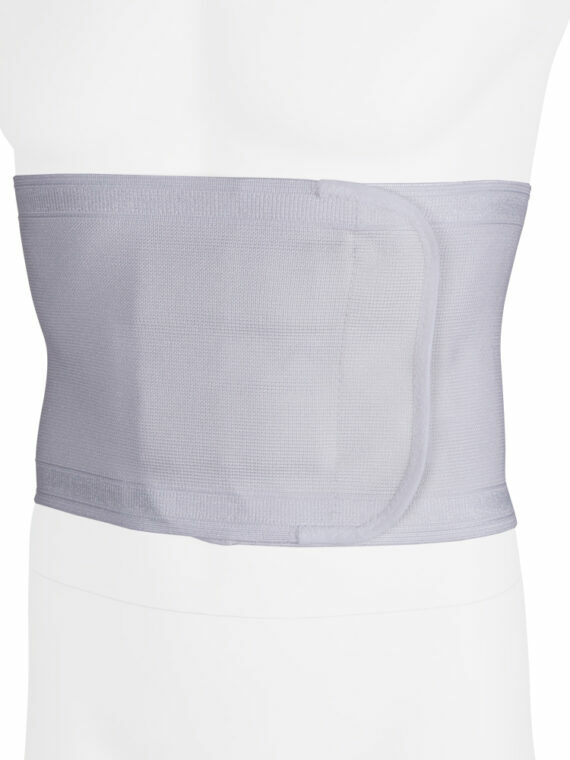 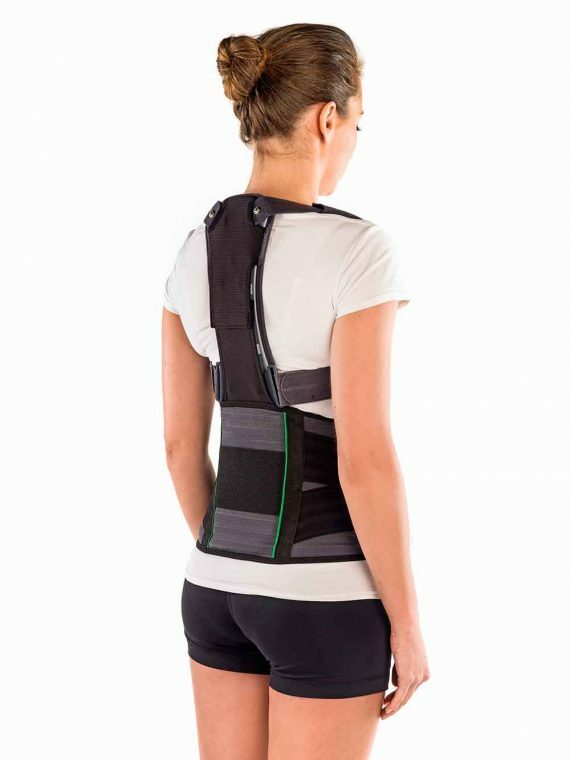 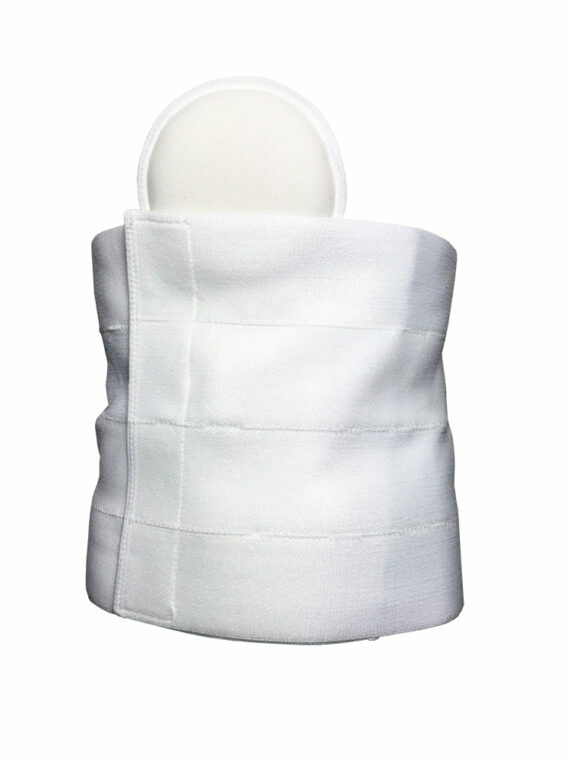 It is designed to support the sacro-iliac symphysis pubis joints and help relieve sacro-iliac or lower back pain during or after pregnancy. 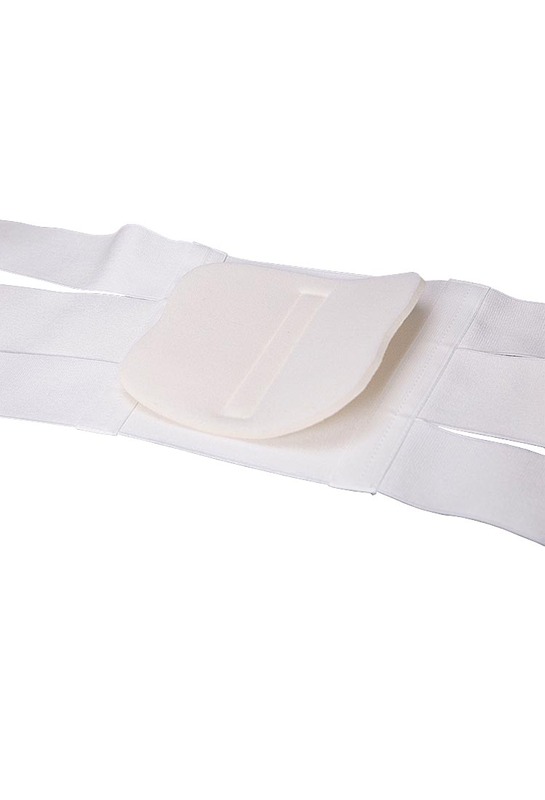 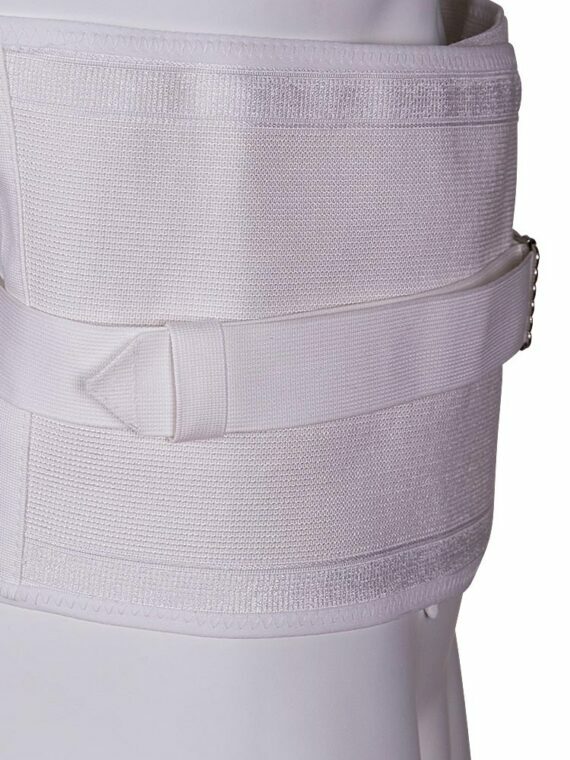 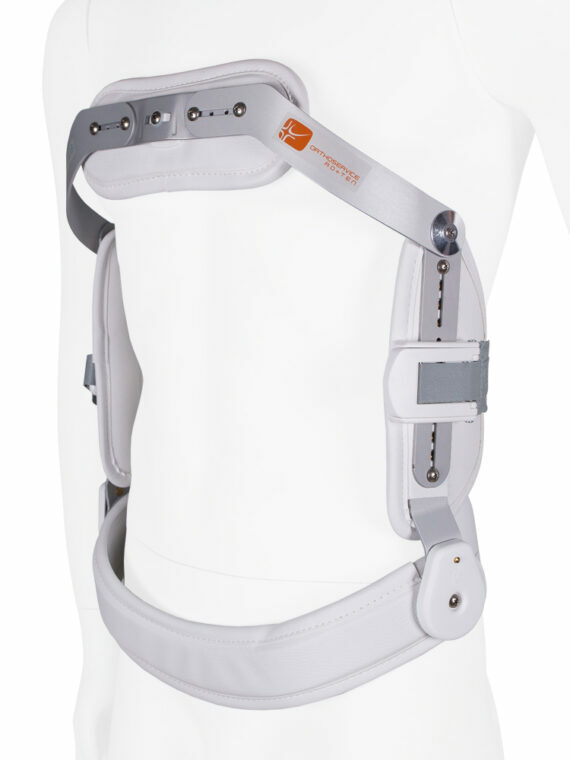 A well-made orthosis designed for optimum patient compliance and providing superior value.